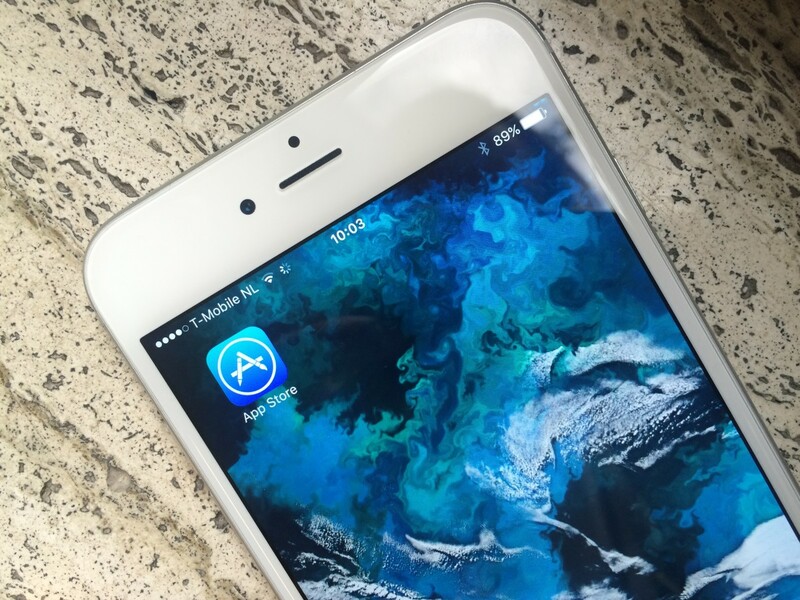 A new feature Apple is quietly building into iOS 9 called ‘App Thinning‘ means that your phone may have more free space and use less data to update. App Thinning is a new feature that optimizes the install of iOS and watchOS apps to use the lowest amount of storage space on your device. 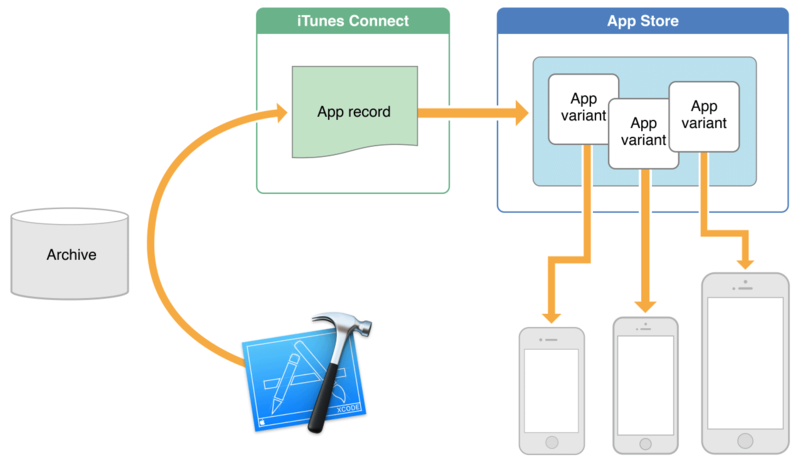 Each app will only download the parts it needs to run on your model of iPhone by slicing your app into multiple “app variants” dependent on which handset the user is using. If you’re using an iPhone 4s, for example, you’ll only get the bits of the app that are required for your device. Previously, apps needed to include assets for all handsets that were supported to ensure they worked across devices. Implementing the feature doesn’t appear to take much extra effort, as the App Store does much of the work for them. An additional new feature called ‘on-demand resources’ means developers can leave out entire features from their apps until they’re opened by the user. When the user clicks an item, it’ll download it from the App Store dynamically, which means space is only used on the phone when it needs to be. What’s interesting about this feature is that Apple delivers these downloads in the background and deletes them behind the scenes if storage space is low. Apple talked at WWDC about reducing the size of over the air updates as well, with iOS 9 expected to be slimmed down from 4.6 GB to 1.3 GB, however this change means that you’ll be able to cram in more on smaller devices.